Experiencing a wonderful experience in the most visited and sought-after trek in Peru is our goal. For this we set up a small group for this adventure, with expert guides who will take care of all the details during the days that the Inca Trail lasts. The service offered by Kenko Advetures is inspiring and invites you to reflect on the adventure you are doing and the destiny you have had at this time. The accommodations of our services are personalized and the service includes everything you need to make the trip. The trip between Cusco to Machu Picchu for the Sacred Valley of the Incas is carefully prepared, the walk is sometimes strenuous, however we offer a hot water bath that will be rewarding after the walk. You will enjoy, in addition to the company of our staff, a charming Inca ruins, captivating stories and lessons, unforgettable landscapes and the Andes as a background that accompany you and take care of you on the road thanks to the Inca mysticism that will always be present through our guides. The final destination is Machu Picchu, and the tiredness of the walk will be gone in a second when you reach the goal of your trek. The wonderful city will open before your eyes and you will be convinced that the trek and the effort you did had a magnificent reward. Are you looking for an inspiring and exciting place for your vacation? 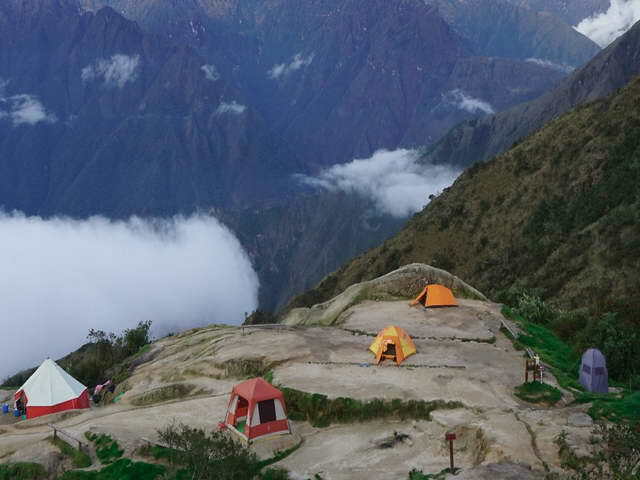 Ask us, we not only have the best Inca Trail Glamping Service according to your pocket but the experience you will never forget. 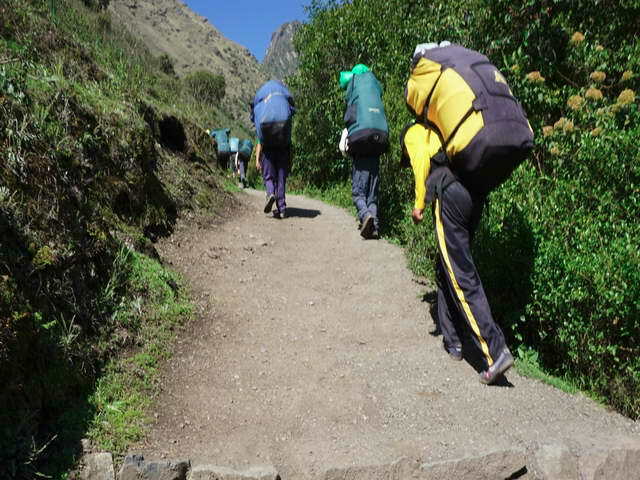 We keep your bags while you are on the Inca Trail. Breakfast, lunch and dinner are included in our prices.